I scream, you scream, we all scream for ice cream! 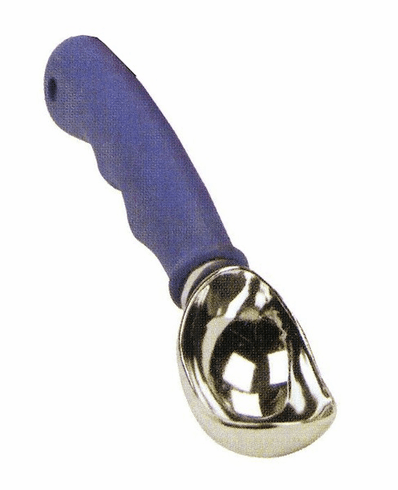 This Super Dooper Ice Cream Scooper has a zinc alloy scoop with a rubber non slip grip handle and allows you to make perfect ice cream balls, effortlessly. Now that's something to scream about! Measures 7 inches long.